An internationally recognized movement guide and an advocate of the Earth, Shakti Sunfire blends her deep love of conscious dance, classical Tantra, yoga, mythology, ecology, and the study of many nature-based traditions into inspiring thematic explorations of Soul. All designed to coax the essential self to the frontier of our life conversation. You might have seen her dancing on the Wanderlust Festival main stage, or on the cover of Yoga Journal. A true rolling stone, Shakti teaches workshops, leads retreats, and performs all over the world. The visionary woman in her has founded The Rhythm Way, and gotten her published and featured in countless books, articles, images and DVDs. A passionate writer, Shakti dives deep into human experience, exposing universal connection and poignant synchronicity through mytho-poetic narrative. You can find more of her work on Rebelle Society, Elephant Journal and in Origin Magazine. 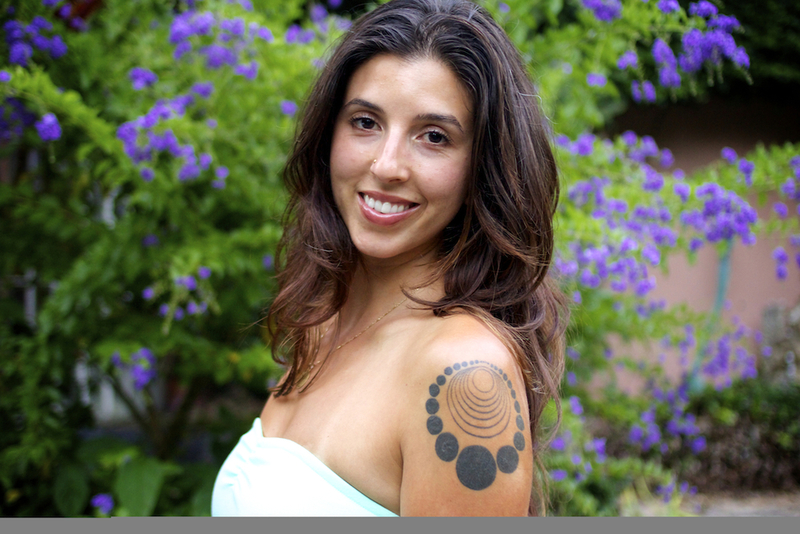 Amy’s passion is to help yoga teachers thrive not only in their teaching technique, but also as professionals. There is nothing more rewarding for her than hearing about how 90 Monkeys graduates have changed the lives of their students. When not working with the Monkeys team, Amy serves as a featured instructor for YogaGlo.com (the leading online yoga provider). She has graced the covers of Yoga Journal and Fit Yoga Magazine and has been featured in Yoga International, Self, Origin Magazine, New York Magazine, Yogini Magazine (Japan), Allure (Korea), Elephant Journal, MindBodyGreen and many more. She is also a faculty member at the Omega Institute, Esalen and Kripalu. 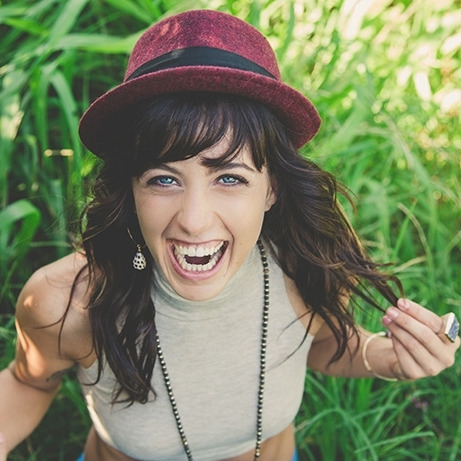 Living wholeheartedly as a teacher and mentor of teachers, Shannon is a spoken word artist, poet, sacred storyteller, and author, Shannon infuses her bodies of work, practices and trainings with a fullness of her living artfully and passionately on and off the mat. Her instruments of instruction are detailed and clear, while woven through a seemingly fluid progression of imagery, poetry and truth. She encourages and supports the practitioner to unlock the secrets held in the human heart, release stuck patterns that no longer serve, and attain new levels of integrated and expressive embodiment. She is described, by many, as one who is “confidently vulnerable” and therefore, one who inspires positive change. Shannon is loving mother of a glorious daughter and is based out of Boulder, Colorado, travels nationally and internationally to deliver transformative talks, workshops, trainings and retreats. 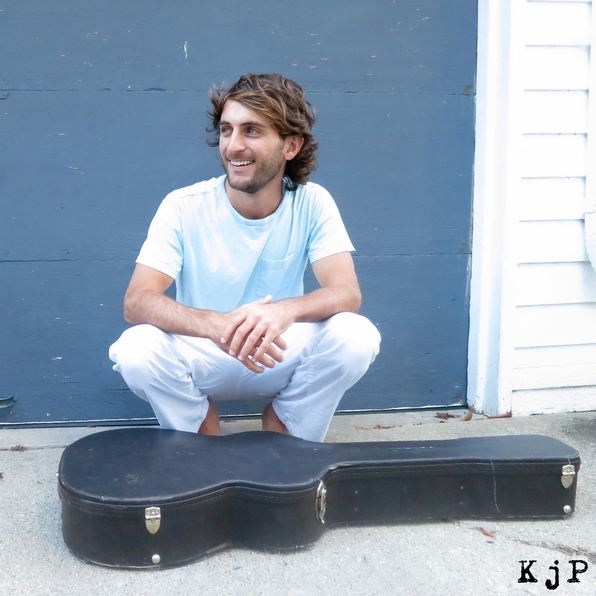 Having lived in Brazil, South Africa and all around the US, Paris’ songwriting has grown into a folk-reggae-acoustic fusion which lyrically reflects his unique journey through life off the beaten path. His music holds its roots in his travels, yoga, nature, love, human relations, introspection and the human experience. Internationally recognized and awarded for his lyrical craft, warm vocals and feel-good music, Paris performs all around the globe. Complementing his fast growth in the traditional music scene, he is a key artist in the realm of yoga and live music. He collaborates regularly with many of the most world-renowned yoga teachers at international festivals, yoga studios and retreats. Whether there, at universities, theaters or other venues around the world, Paris delivers intimate, heart-filled performances leaving audiences feeling radiant and wanting more. The wisdom that our teachers have passed down through millennia, from ancient traditions of yoga and Hindu philosophy, inform and guide us in our lives today. Jeanie Manchester taps into this wisdom in her practice and teaching, empowering students to weave divine shakti into their daily life. Cindy Lusk, Ph.D., has been a student of yoga for 30 years. She has studied and taught both Ashtanga and Anusara yogas. Her teaching reflects her love of tantric yoga philosophy and meditation, grounded in her many years of practice and study. Her students report that her teaching is authentic, accessible and applicable, allowing them to deepen their understanding of yoga, and of themselves, transforming their practice and their lives. Cindy currently teaches yoga in Boulder, CO and also offers on-line courses in yoga philosophy. You may find out more at www.cindylusk.com.